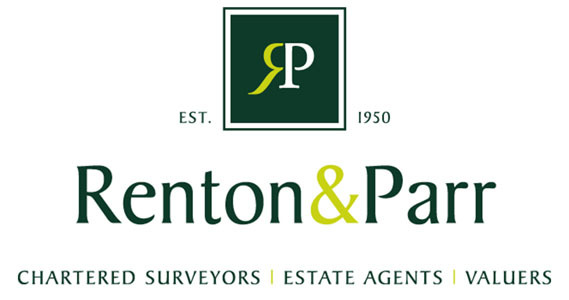 Here at Renton & Parr we are committed to providing a professional service to all our clients and customers. When something goes wrong, we need you to tell us about it. This will help us to improve our standards.